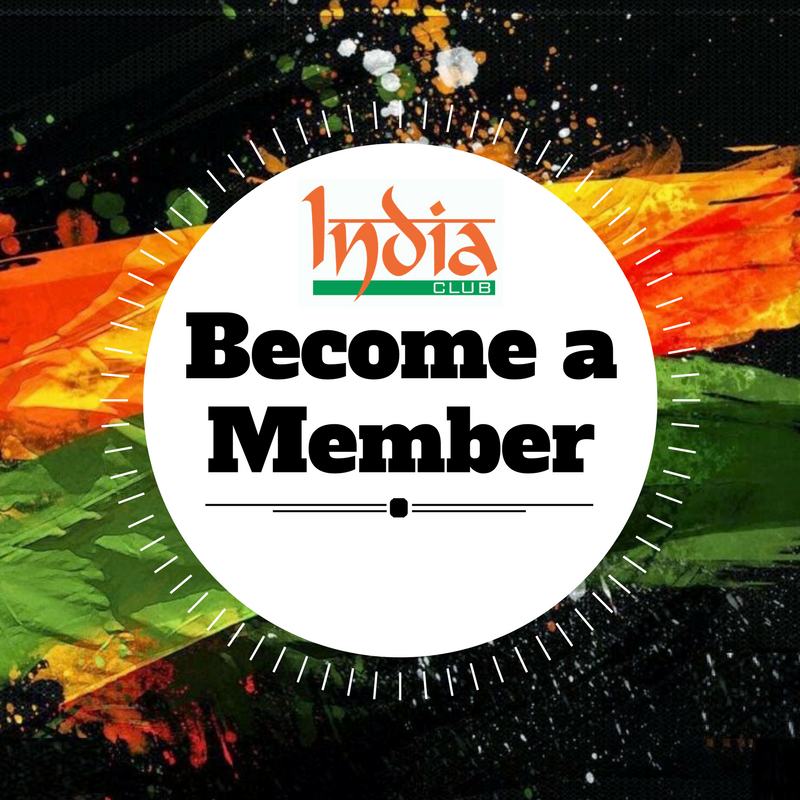 India Club was formally inaugurated on 15th August 1964 (India’s Independence Day) on a piece of land gifted by Late H.H. Sheikh Rashid Bin Saeed Al Maktoum. 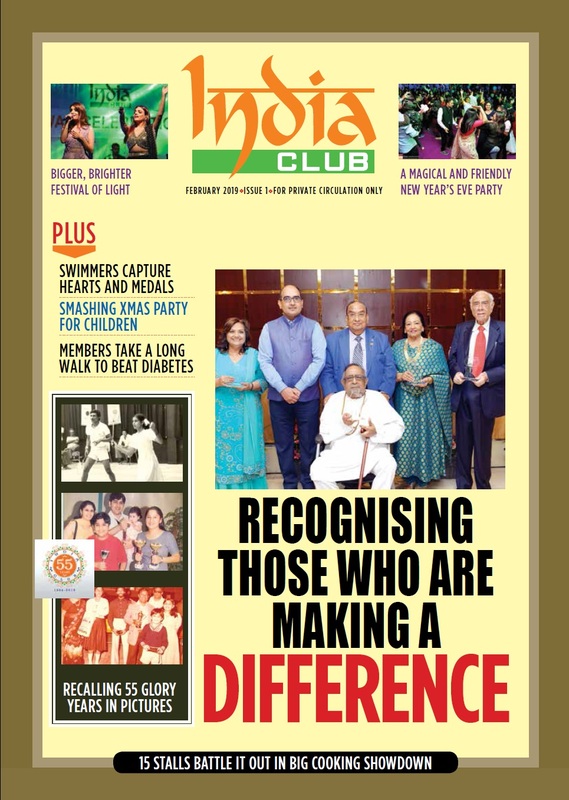 India Club – A club that’s put behind it many successful years, offering its 6500 members a wide spectrum of sports, entertainment, leisure facilities and superb cuisine. A beehive of activities all year round, this is one club that has come to be synonymous with a certain standard in the area of sports and leisure. The Club is a non profit sharing organization run by a Board of Trustee’s. 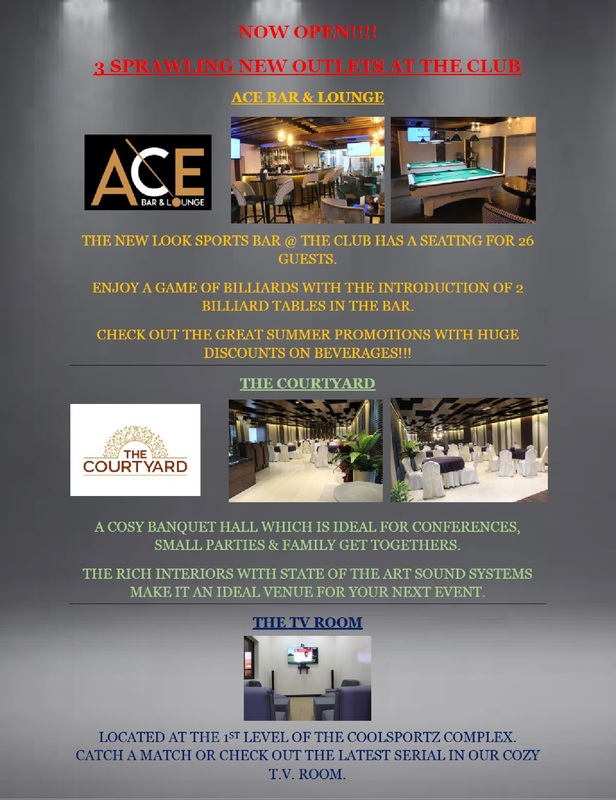 The Club provides its members with top class facilities in the field of Sports, Social Amenities, Entertainment, Recreation and promotion of Business. 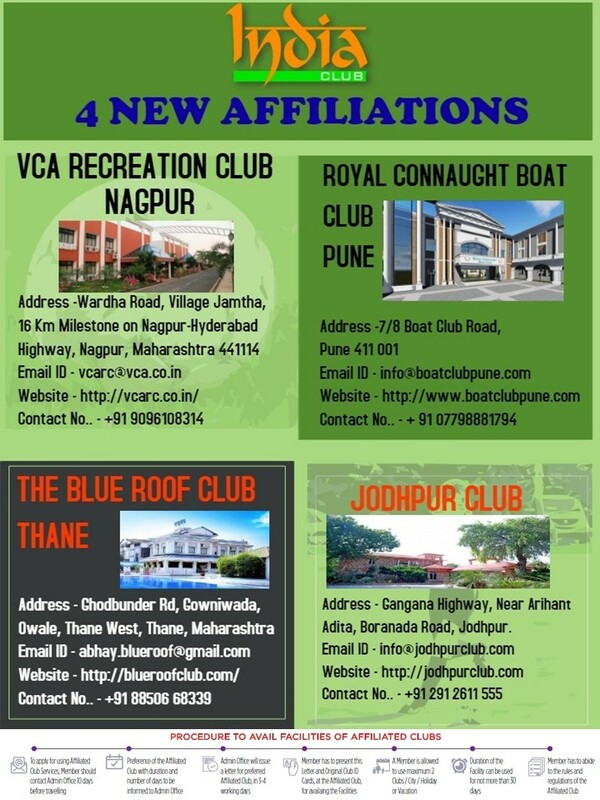 India Club has state-of-the-art Sports and Health facilities comparable to the best in the world. 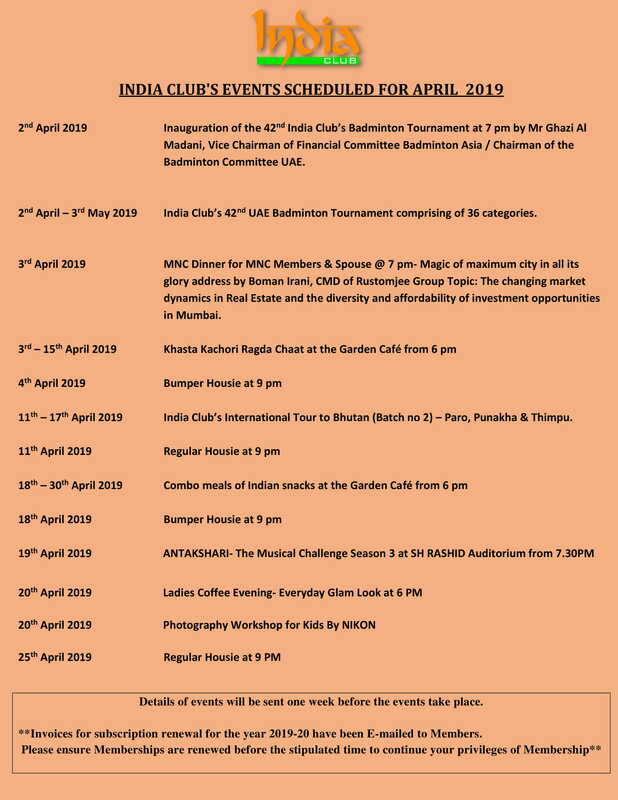 The Club conducts major/minor sports tournaments throughout the year besides imparting coaching to its members. 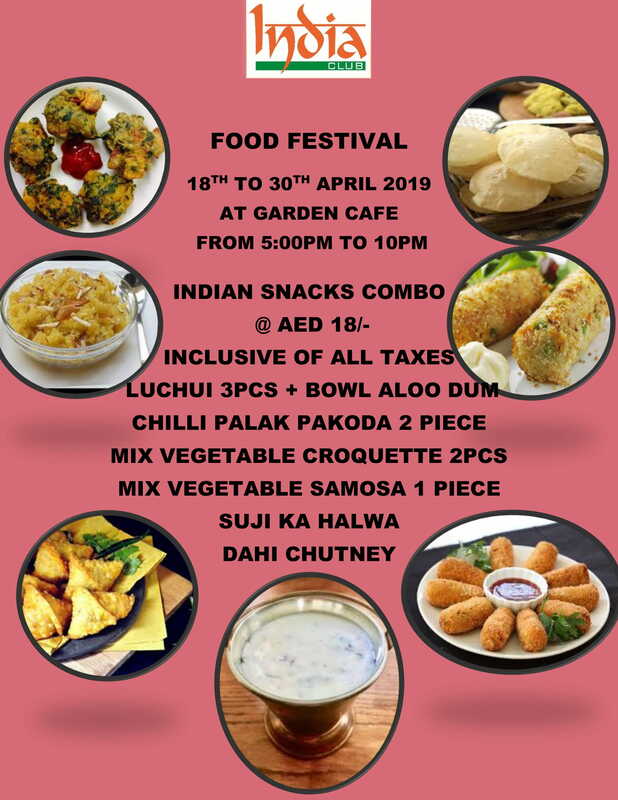 The Club also celebrates all major and most of the minor Indian festivals at the Club. 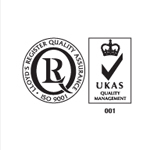 India Club has become the first Club anywhere to be awarded ISO 9001:2008 accreditation by Lloyds’ Register Quality Assurance. 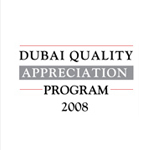 India Club, Dubai has won the prestigious Dubai Quality Appreciation Programme Award in the Tourism sector for the year 2008. Sunil Singh, Chairman, India Club received the award from H. H Sheikh Mohammed bin Rashid al Maktoum, Vice President and Prime Minister of the UAE, Ruler of Dubai at a glittering ceremony at Grand Hyatt, Dubai on Wednesday, April 22, 2009. 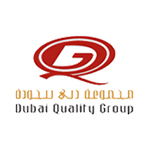 Quality Group (DQG) and Dubai Service Excellence Scheme (DSES). 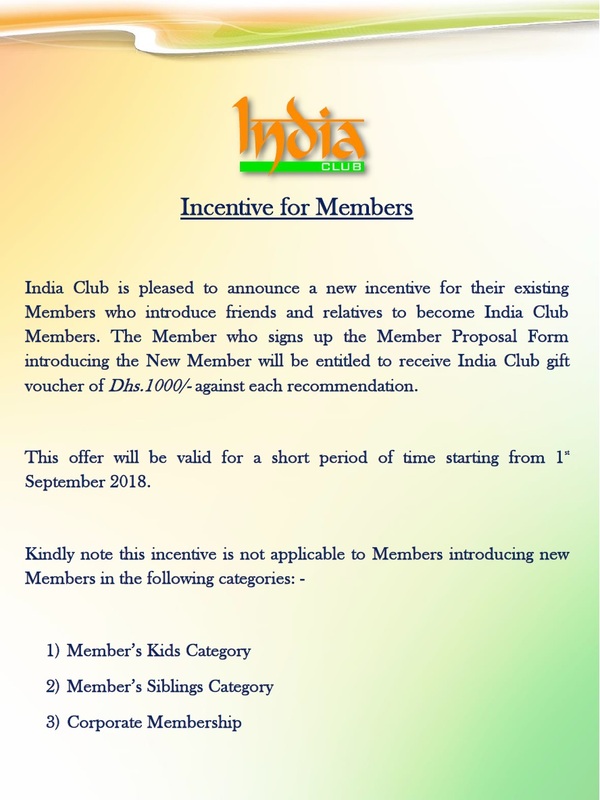 The India Club added yet another feather to its cap by gaining membership to the exclusive Dubai Service Excellence Scheme, which aims as promoting excellence in service provided to customers, in this case, patrons. The award was presented by Mohamed Ali Alabbar, Director General, The Department of Economic Development (DED), to a management team delegation from the India Club at a presentation ceremony on October 19 at the DED. 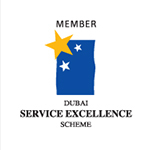 And it was also high praise from Essa Kazim, Director-General, Dubai Financial Market and coordinator General of Dubai Quality Award, who, when speaking at a luncheon at the club said, “The DSES requires business to comply with sound business ethics, coupled with superior standards of customer service. 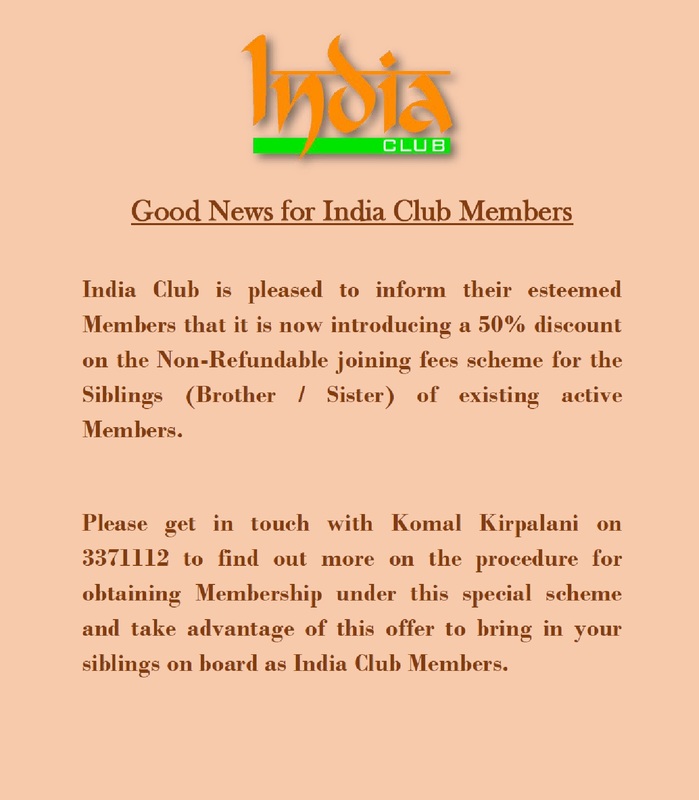 I’m delighted to say the India Club has achieved this standard and we congratulate them for this achievement”. The DSES gives an organization a framework to focus on area, that require improvement and thus further enhance customer service. Benchmarks are also made to ensure participating organizations deliver quality products and services. India Club became the first club in the region to receive the ISO 14001 : 2004 certification for Environmental Management System from Lloyd’s Register Quality Assurance Ltd. The original approval by LRQA was on 23rd February 2012. The certificate was presented to Dr. Ram Buxani, Chairman, India Club by Mr. Brian Baxter, Service Quality Manager, UAE of LRQA.